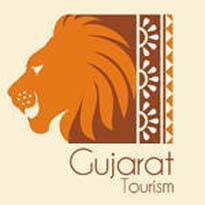 Tourism Corporation of Gujarat Limited, Gandhinagar Published Recruitment Notification for Associate Manager (Deputy Senior Engineer), Manager Project (Engineer), Legal Officer and Admin Assistant Posts. Qualification : B.E. (Civil) from a Recognized University. Preferred Qualification M.B.A.